Disney's Marvel's Avengers is on the block today. You can't stop the hype train! Choo Choo! 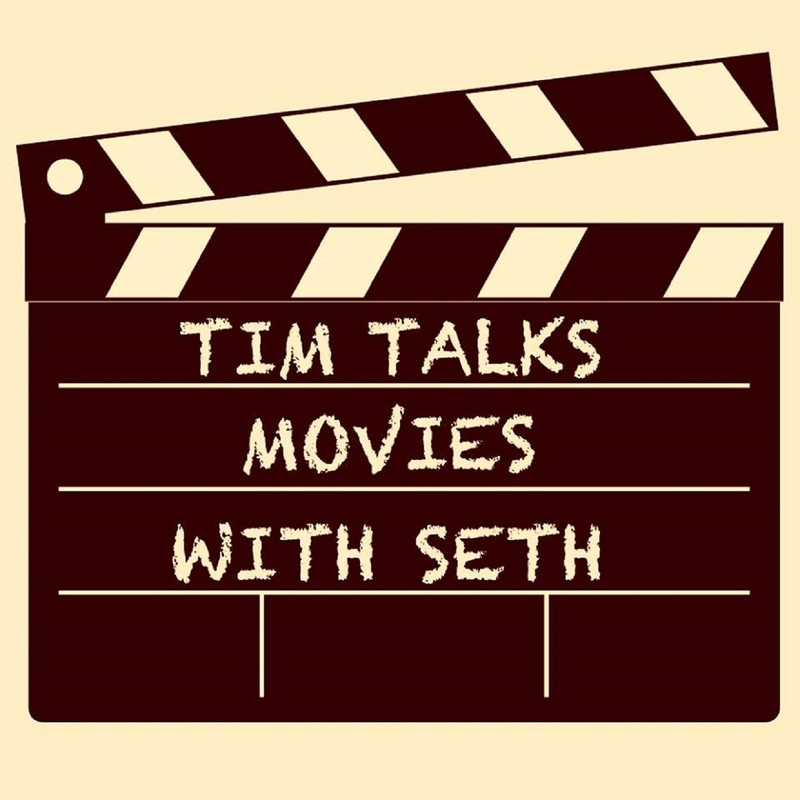 Seth does some rating of Star Wars characters with the segment that will never die, "Better Than Hux?" 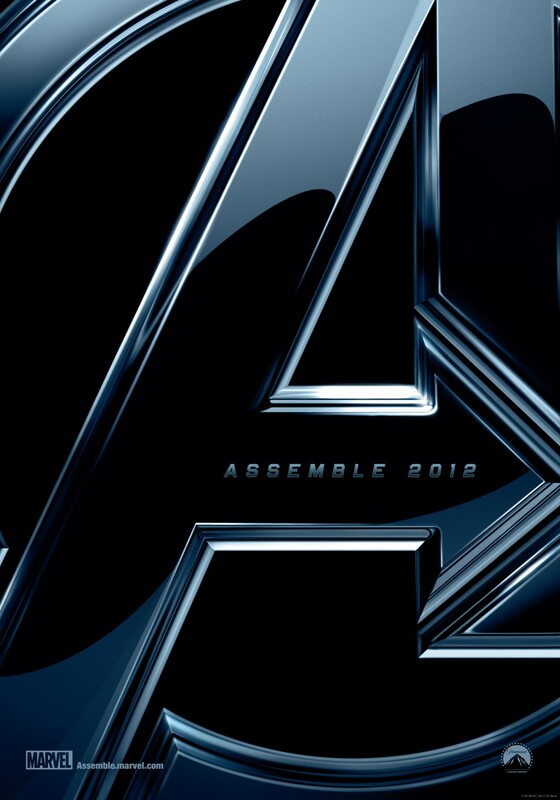 Then Tim and Seth answer your pressing questions about the Avengers!